If you’re looking for the perfect dress for your upcoming nuptials, you’ll find today’s Miscellaneous Monday extremely inspiring, as we feature some of the iconic wedding dresses throughout the course of modern history. Indeed, the ‘A Change of a Dress‘ infographic created by buyagift.co.uk showcases unique features and styles created by renowned designers and worn by famous brides over the ages. Over the past 60 years, wedding dresses have evolved in line with the fashion trends and this has meant that the length, cut and embellishment of a dress offers insight into the current trends of the decade, whether the dress is princess, mermaid or vintage, each style tells a story. 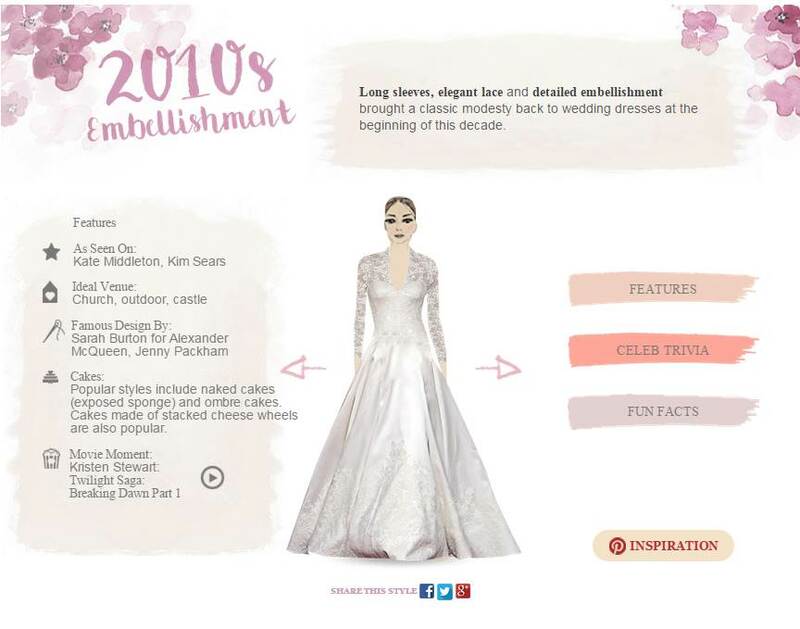 Starting with the 1950s, the infographic goes through each style by decade to today, each page features the style popular at the time, the most iconic dress in that period, who it was worn by, who designed the dress, as well as celeb trivia, fun facts and videos as to where the dress was seen on screen. 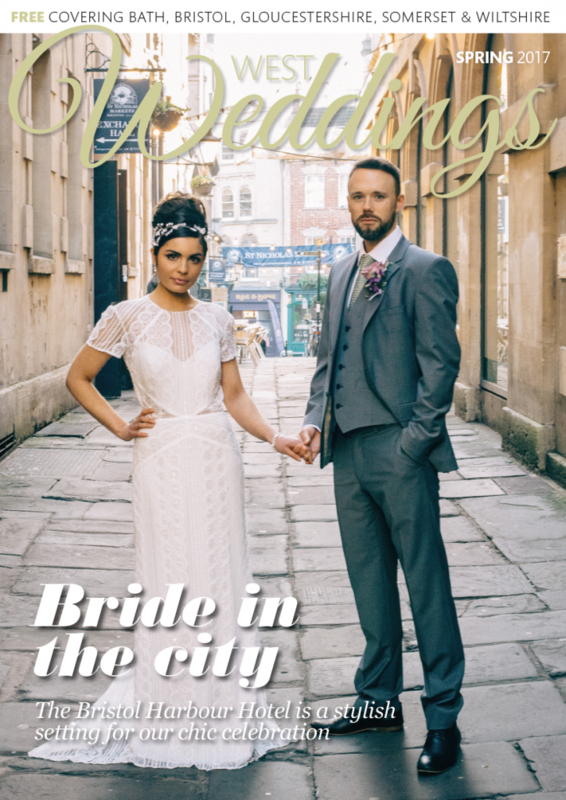 Don’t forget to pick up our latest print issue of West Weddings for more wedding inspiration and details on local bridal boutiques.